The Texas Methodist Conference Cemetery is a ministry of the Texas Annual Conference. It was created in the 1960s as an option for clergy and their immediate family members to have a final resting place. The cemetery is maintained by the Annual Conference Cemetery Trustees and supported by a permanent care fund still in its infancy as well as funding from the Annual Conference budget. The cemetery is located in Anderson County across the street from Lakeview Methodist Conference Center, Palestine, Texas. The cemetery still has many spaces available for purchase. The cost is $200/space. Purchases may be paid over the span of 1 year until paid in full. A Certificate of Ownership is provided to the purchaser upon receipt of payment in full. Located in the cemetery is a memorial wall which holds inscriptions of those clergy to be remembered and honored. It is a wonderful way to remember or honor a clergy person and/or their family who may not be interred at the cemetery, but who spent their lifetime in ministry serving the Texas Annual Conference. 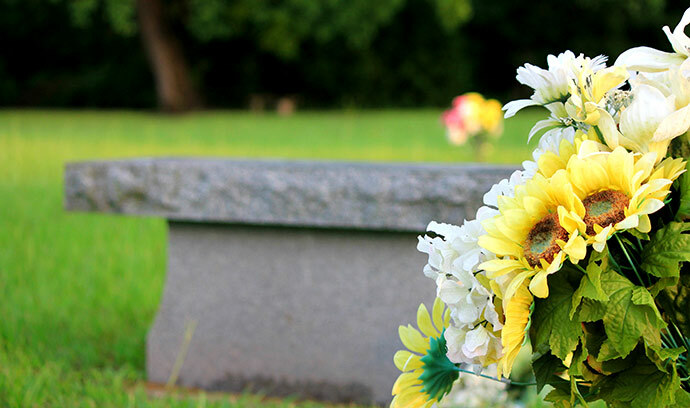 The Permanent Care Fund of the Cemetery is maintained at the Texas Methodist Foundation. Still in its infancy, the Trustees welcome any and all gifts to the fund which will help provide ongoing sustenance to the maintenance and upkeep of this sacred space. A comprehensive Master Plan was created by the Trustees 20 years ago with bold and ambition goals for the improvement of the cemetery. Many of these goals have been realized and exist today. 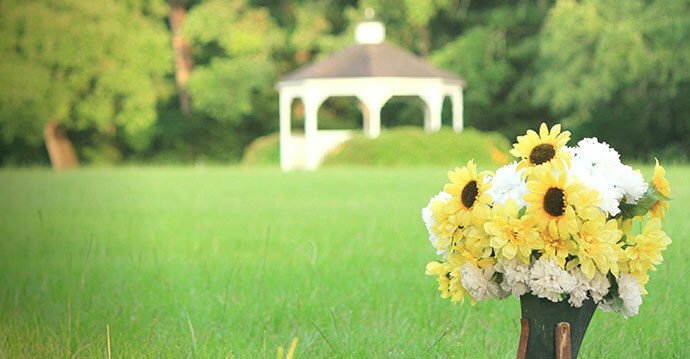 They include beautification using natural plants and materials, irrigation system for sustaining the plantings, a gazebo for gathering and rest by visitors, re-work of the entrances, the memorial wall, an arbor, and repair to older grave markers. The Trustees are in the process of reviewing and updating the Master Plan to proceed with the next project for the further enhancement of our beloved cemetery.